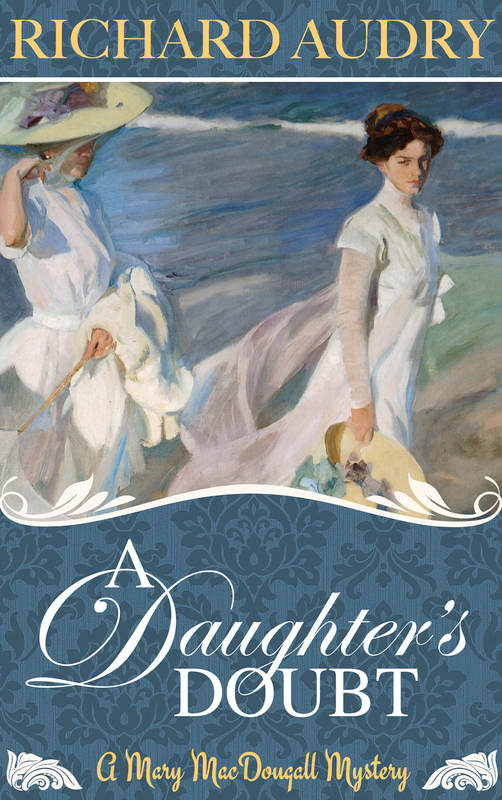 Just before the 19-year-old heiress leaves for a summer holiday on Mackinac Island with her Aunt Christena, she’s hired to stop in a little town along the way and make inquiries. Did Agnes Olcott really die there of cholera? Or were there darker doings in Dillmont? 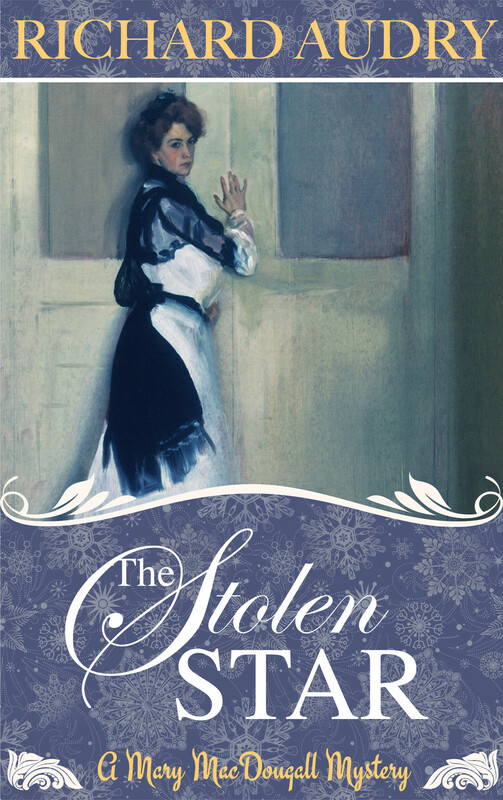 Mary’s mentor, Detective Sauer, thinks it’s merely a case of bad luck for the dead woman. But Mrs. Olcott’s daughter suspects her detested stepfather played a hand in her mother’s untimely death. With the reluctant help of her aunt and her dear friend Edmond Roy, the young detective struggles to reveal the true fate of Agnes Olcott. As she digs ever deeper, the enemy Mary provokes could spell disaster for her and the people she loves. But in the end, it’s the only way to banish a daughter’s doubt. 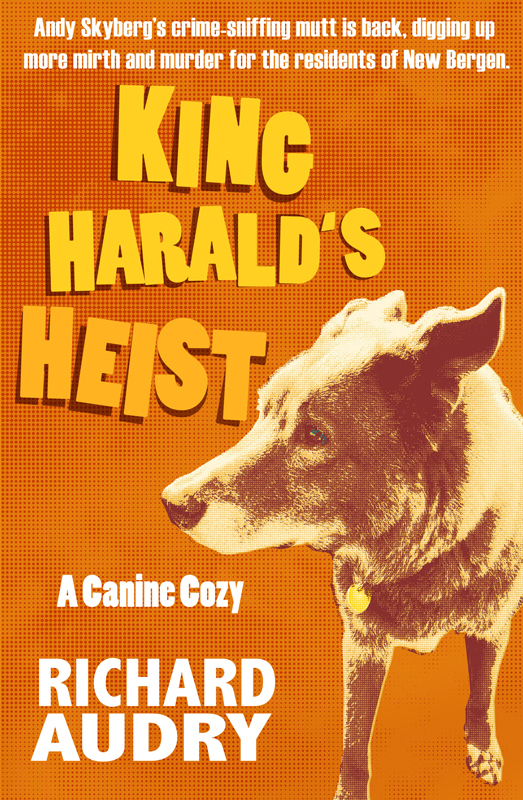 King Harald’s Heist is available from all the usual e-book suspects online. The paperback can be ordered from Amazon or any merchant who sells print-on-demand books. And paperback copies are available at two leading Twin Cities bookstores—Uncle Edgar’s in Minneapolis and Common Good Books in St. Paul. Up until now my two Mary MacDougall mystery novellas were only available as e-books, leaving out folks who are not fond of e-book readers. Well, now readers who prefer their books not on an LCD screen can read the two historical mysteries on good old-fashioned paper. It available from Amazon, Barnes & Noble and any other book retailer who sells print-on-demand books. 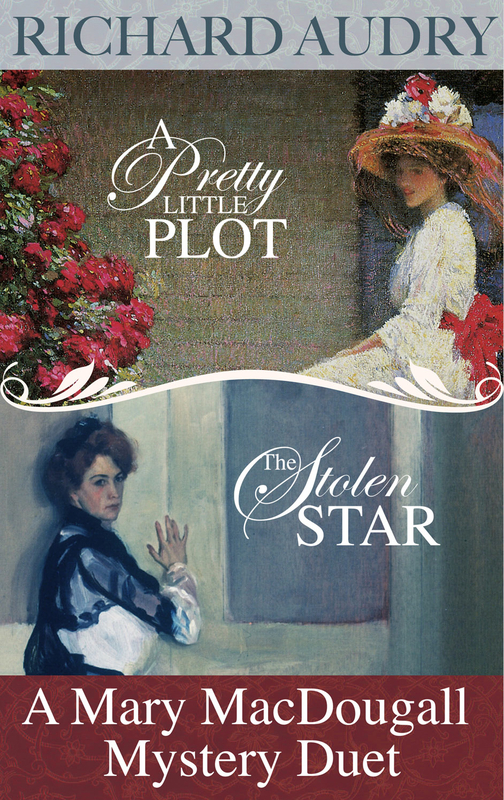 Mary MacDougall is back for her second mystery, The Stolen Star. The new novella is available from most major e-book sellers, including Amazon and Barnes & Noble. Neophyte sleuth Mary MacDougall is enjoying the holiday season with a flurry of activities—including the 1901 Gala Christmas Musicale, starring opera diva Josie Borrell. But when the celebrated sapphire that Josie wears for her performance goes missing, Mary is drawn into the hunt for the purloined gem. 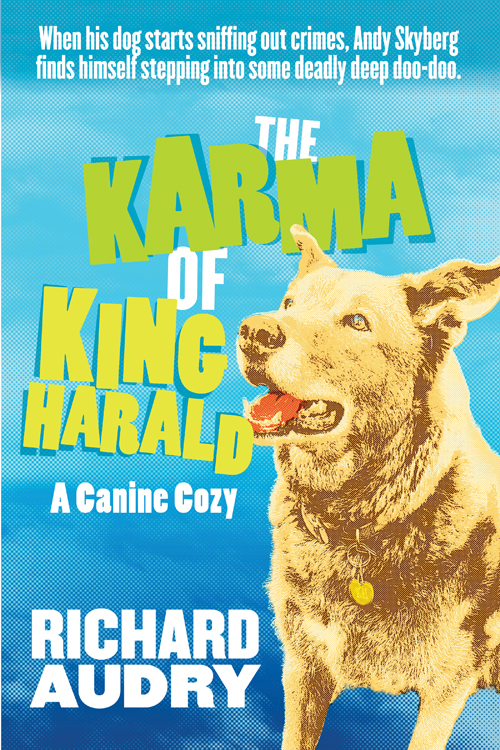 Richard Audry is back with a totally new mystery series. 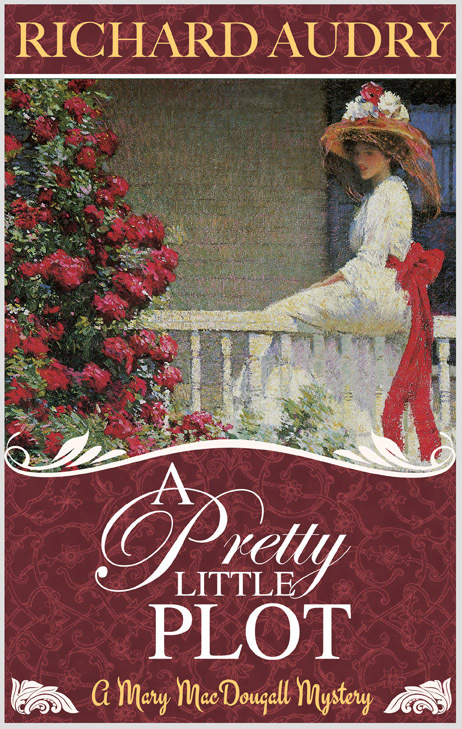 Welcome Mary MacDougall, the heiress and wannabe sleuth, in her first adventure: A Pretty Little Plot. Here’s what happens in this brand-new historical novella. The book is available from most major e-book sellers, including Amazon and Barnes & Noble. For 18-year-old Mary MacDougall, the highlight of her 1901 summer vacation is the painting class taught by the darkly handsome Edmond Roy. But when Mr. Roy is accused of kidnapping two of his own pupils, it falls to Mary to dig up the truth. As she feels her way through her very first investigation, Mary not only learns the hidden facts of the case. She discovers the real secrets are those that she finds deep in her own heart. The imperious young heiress is not as immune to feelings of attraction as she thought. Mr. Roy has awakened a longing within her. —3 Partners in Shopping; Nana, Mommy, &; Sissy too!